A number of the walking tours include exploring vineyards, like the wonderful wineries of WA’s famed Margaret River. If you’re on the 4-day Cape to Cape walk, the 5-day Bibbulmun walk or the combined 8-day Cape to Cape/Bibbulmun walk you’re particularly in for a treat! Enjoying a wine after a long day on the trail. However, enjoying wine isn’t just swigging it down. 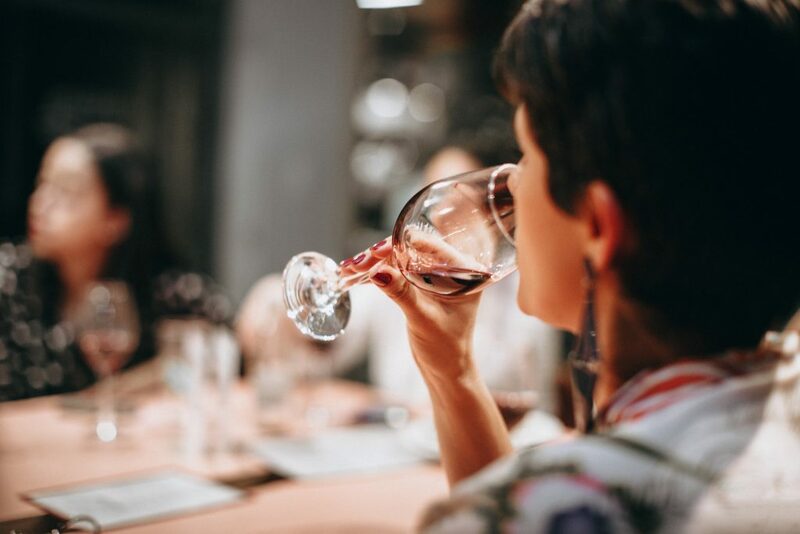 Drinking wine is all about the experience, that first look, the first time you swirl it around in your mouth – there’s so much to enjoy even before taking that first gulp! So here are some winetasting notes to consider when you sip your first glass of wine back at your accommodation after a long day on the trail. Look Check out the colour, opacity (clearness/cloudiness), and viscosity (thickness). The colour of a wine comes from contact with the grape skins after the grapes have been juiced. The longer the wine comes in contact with those skins, the more those skins will impart their colour on the wine. For white wine, consider the yellow colour. Is it light and bright or deep and full? Light and bright means the wine has had minimal contact with the grape skins giving it a crisp and refreshing taste. If the wine is darker and deeper in yellow, it means the wine was aged in an oak barrel offering a smoother and richer taste. 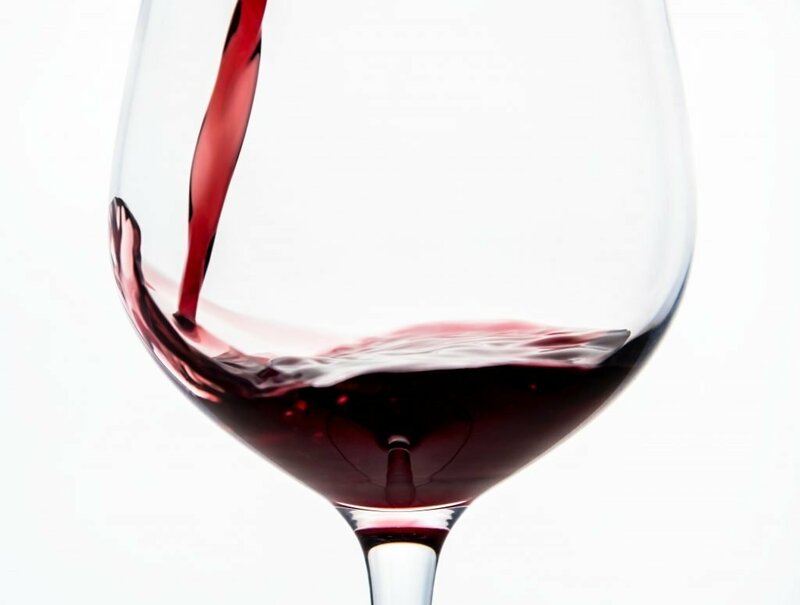 If a red wine is light in colour it should taste light and bright. If it’s dark approaching the colours of maroon and even purple, the red is bolder and richer in taste. These are the reds you’d associate with eating meat. Smell This is where things get fun. When you first start smelling wine, think big to small. Are there fruits? Think of broad categories first, i.e. citrus, orchard, or tropical fruits in whites or, when tasting reds, red fruits, blue fruits, or black fruits. Taste Taste is how we use our tongues to observe the wine, but also, once you swallow the wine as it develops in your mouth. Our tongues can detect salty, sour, sweet, or bitter. All wines are going to have some sour because grapes are acidic. Some varieties are known for their bitterness (i.e. pinot grigio) producing a light, pleasant tonic-water-type flavour. Some white table wines have a small portion of their grape sugars retained adding a natural sweetness. Here endeth the lesson. Now go enjoy your wine!